Our Feature of the Month is an upgrade to "Timesheet Approvals"
Employee timesheets, along with requested changes and approvals of shifts, can now be reviewed within a single system. Are you effectively managing your time? 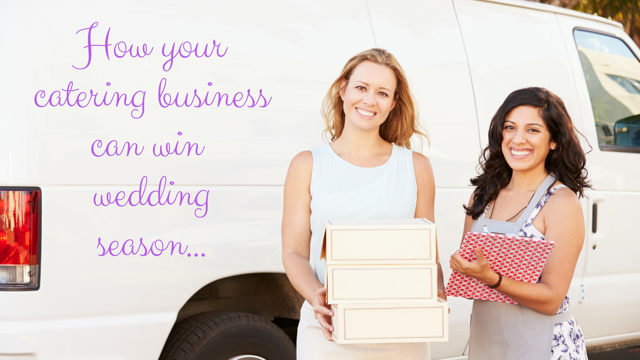 Do you need strategies to help your business run more efficiently? 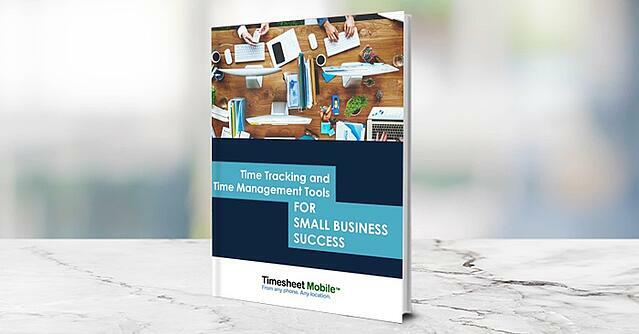 Learn time management techniques from experts in their field, how to improve your current methods and how to implement tools that will directly impact performance. With an employee time clock app, catering professionals can focus on super-serving clients and booking future events – not keeping track of employee hours and locations. Getting your workers to embrace a new employee timesheet system isn't always easy. 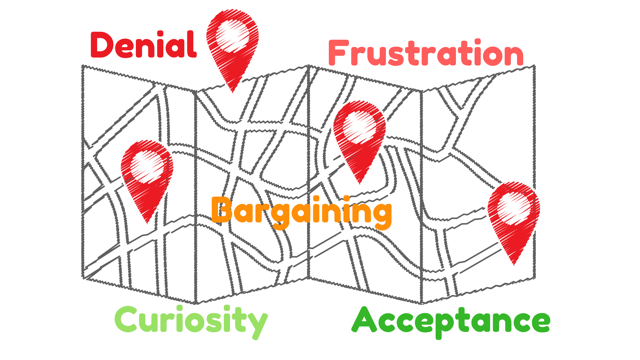 But get through these five stages and full employee compliance is possible. 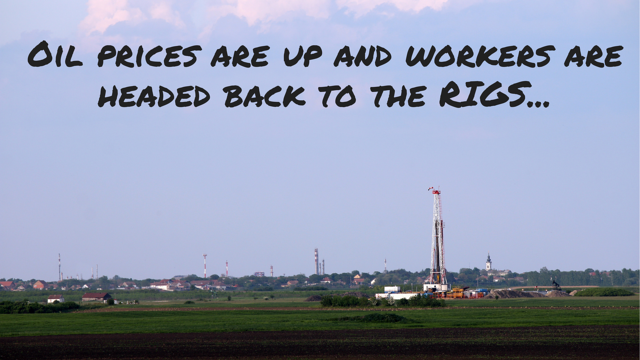 Oil prices have doubled and the job market is predicted to explode this summer. See how an employee tracking app can help keep track of this newfound workforce.